The only hard part is picking one model over the other. 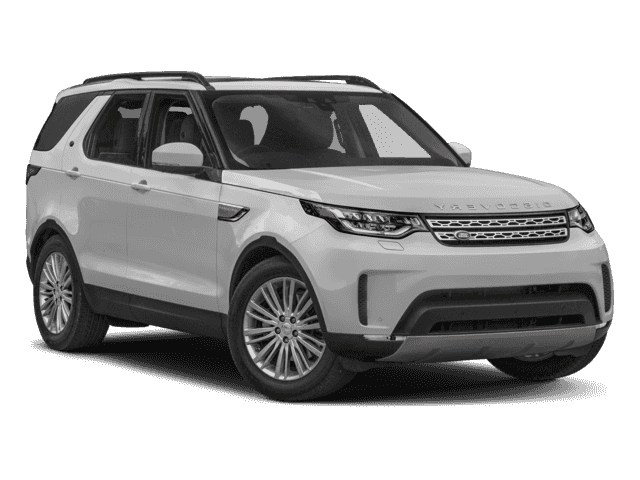 Use the comparison below, then check out the Discovery inventory and Velar inventory available now at Land Rover Princeton. The 2018 Discovery has more standard power, and the price reflects that. The MSRP for the Velar starts at $49,900 and stretches to $89,300 for drivers who want an ultra-premium vehicle to drive in Flemington. The MSRP for the Discovery starts at $52,090 but tops out at only $65,490, making it’s high-tech features quite accessible. The standard powertrain in the Velar is a turbocharged 2.0L four-cylinder that puts out 247 hp and 269 lb-ft of torque. There is also an extra-efficient turbo-diesel engine available and a powerful V6 with 380 hp. 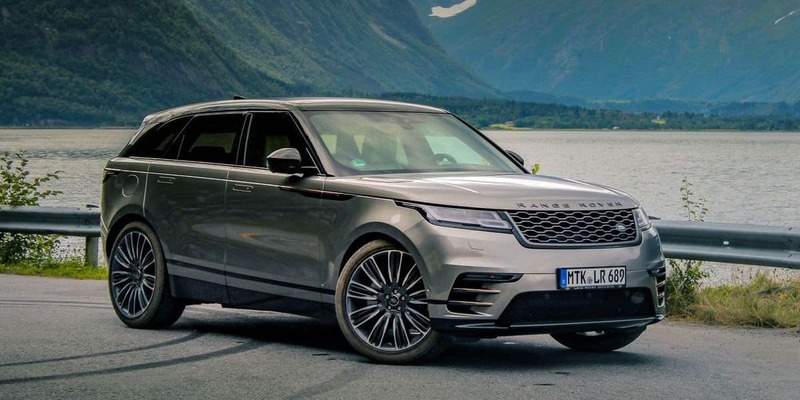 The Discovery comes standard with a supercharged 3.0L V6 that puts out 340 hp and 332 lb-ft of torque, but a much more efficient turbo-diesel with 443 lb-ft of torque is also available. The 2018 Velar is the more compact of the two models. 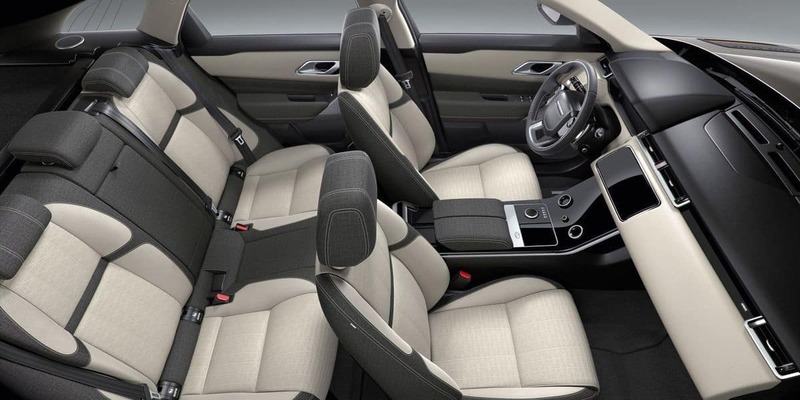 There is seating for five, 34.4 cubic-feet of dedicated cargo space, and 70.1 cubic-feet of overall cargo space. The 2018 Discovery is available with three rows of seating and room for seven total. With two rows of seating installed, the Discovery cargo space comes out to 43.5 cubic feet or standard space and 88.3 cubic feet overall. There are lots of great reasons to buy an SUV, especially when it’s a Land Rover. 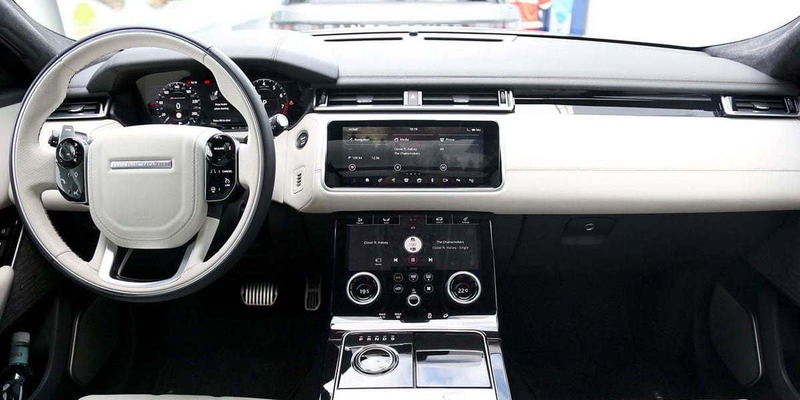 The Velar is brand new, so take some time to explore the latest updates, take a tour of the interior, and learn how it compares to the BMW X4. The Discovery is also a standout and confidently stands up luxury SUVs like the BMW X5. 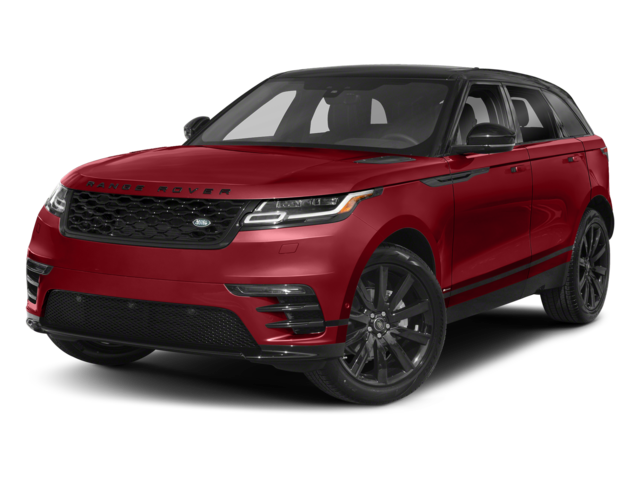 To explore your Velar and Discovery lease options, fill out a financing application online and make plans to visit Land Rover Princeton. Contact us at any time with your questions.